After Newcastle United's interest last week, Tony Pulis is ready to make a £6million bid for Chelsea striker Daniel Sturridge. Stoke City boss Pulis wants to offer Sturridge a fresh start at the Britannia Stadium and the lure of European football next season. 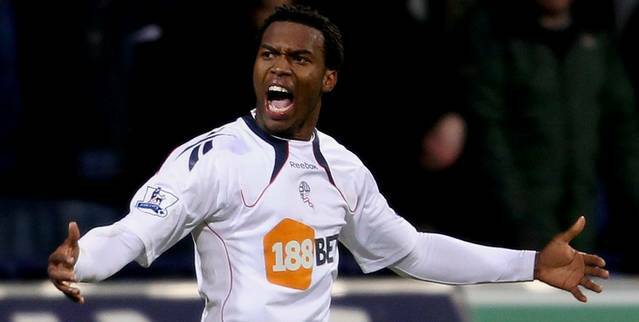 England under-21 international Sturridge was a huge success at Bolton Wanderers last season after joining on loan in January. Bolton are interested in taking him on loan again but Pulis is prepared to table an offer to make the 21-year-old’s move permanent. Pulis is desperate for quality additions this summer, with Stoke’s first Europa League game only a month away.